​Janice Crook CPA firm brings our services specifically into your home or business, by means of the Internet. 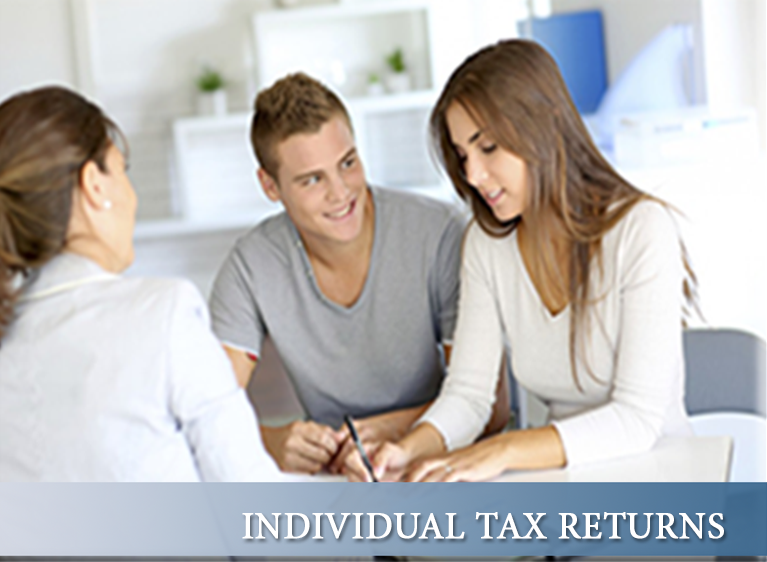 Your tax information ought to be accessible to you at hours well past 9:00 to 5:00 and because of the Internet that has ended up less demanding to do. In the event that you have to send us something at 9:17PM or 12:30AM feels free. We send and get things all day and all night, even on weekends or occasions safely ad securely. We’re there for you, when it’s helpful for you! We stay up to date on tax law changes just for you. This up to date knowledge and our continual and continuing education provides you with these benefits. Did you understand that North Carolina passed another expense law on March 31, 2015 and made it retroactive to January 1, 2014? In the event that you were a customer of ours and this new law influenced you, you would have! We are a full-benefit bookkeeping firm, which gives moment results from accounting administrations to assessment readiness and everything in the middle. The taxes ordinarily cost less when the books are kept all together by a CPA. They are kept all together the way your CPA needs and needs them sine we are CPA’s and know how they should be for your CPA, all the time at a much lower expense than you may anticipate. Speak with Janice today and be charmingly astonished. If you need a quality CPA firm, you need us! ​With over 30 years of experience Janice has experienced it all. After seeing thousands of returns put her experience to work for you today. She'll help you discover tax deductions that you have never thought of, possibly resulting in a bigger refund. 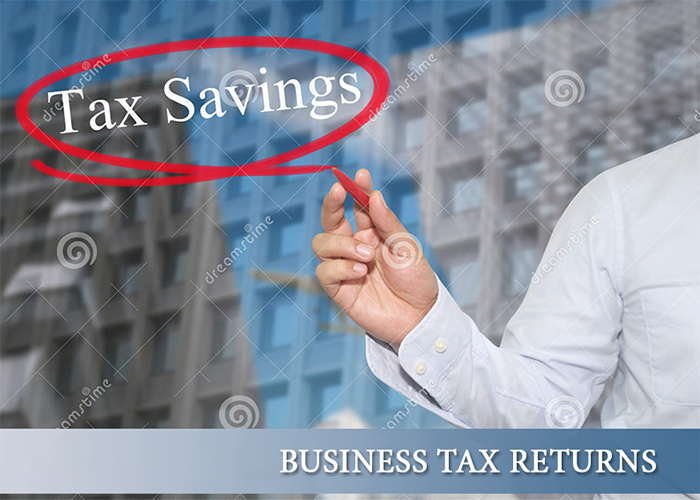 From multi-million dollar tax returns to small businesses of less than 10 employees, to sole proprietorships Janice has the expertise to help you with complicated tax returns and maybe even running a more profitable business. ​​Whether you are dealing with an Individual Tax concern or trying to under the new Tax Laws ad how they can affect you, give Janice a call today. She can suggest a way for you to take full advantage of the law while staying in compliance with it. You could buy a “box” from the office supply store and get decent results. You could also get a $30,000 mistake like a certain former Secretary of the Treasury did or you could get a box that is exposed to a ton of fraud that affects millions of people. Your best choice is to choose a CPA. Janice has been a CPA for over 30 years. She graduated Phi Beta Kappa from UNC-Chapel Hill (that means she’s really smart) in 1982 and went straight to work in the tax department of a Big 8 accounting firm. She has worked for a public accounting firm, a BIG bank, an international construction firm and help run several small business. Experience and Trust, that is why you should choose Janice. "Janice Croo​k has been a God-send...I trust her explicitly and I feel very blessed..." - Nancy M.
"As a small business owner, you need to learn that sometimes you can save time and money by hiring an expert. Janice is my go to..." - Sandy E.
"I have worked with Janice for several years now. She has done an excellent job with every referral I have ever sent her. 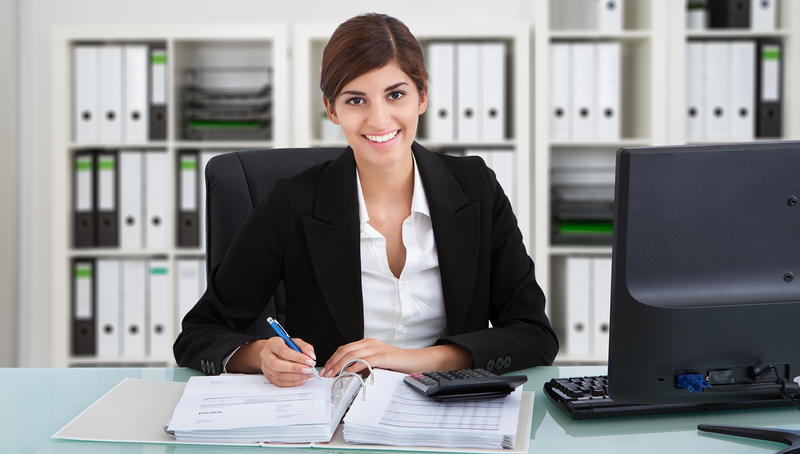 I highly recommend Janice as a CPA tax professional." - James D.